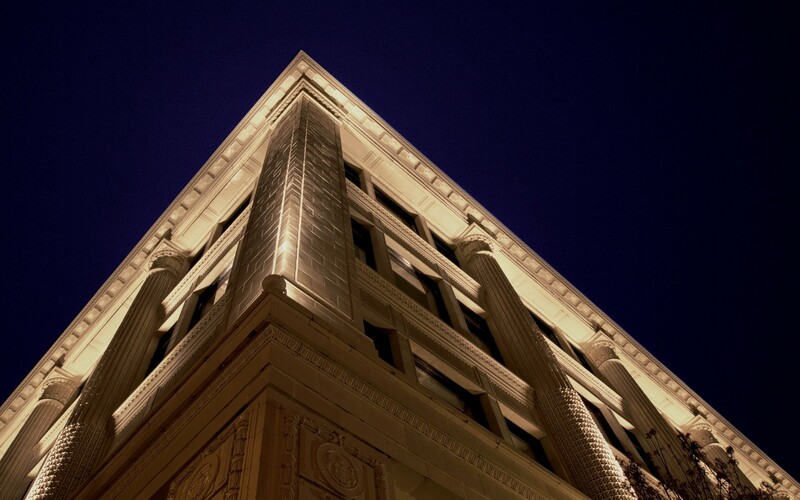 Lighting Design: Nemetz (S/A) & Associates Ltd. 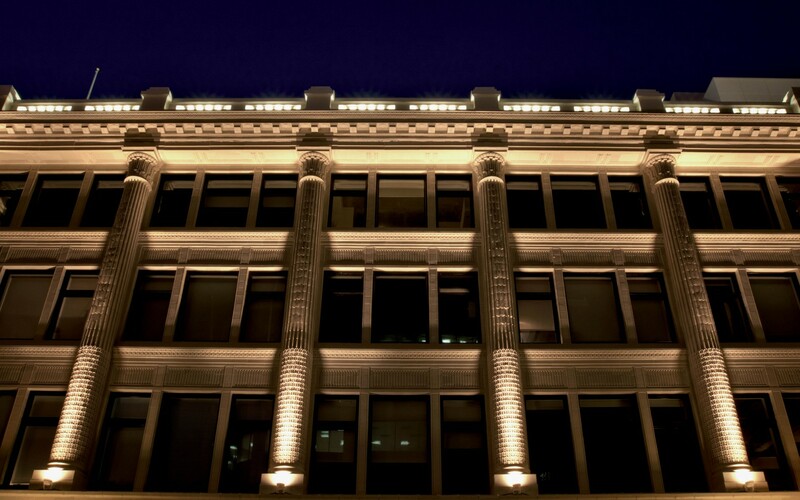 The Light Art Concepts division of Nemetz (S/A) & Associates Ltd. used narrow beamed lighting fixtures from Lumenpulse to focus attention on the Hudson Bay Company's glorious architectural hertitage without impacting the actual fabric of the building. 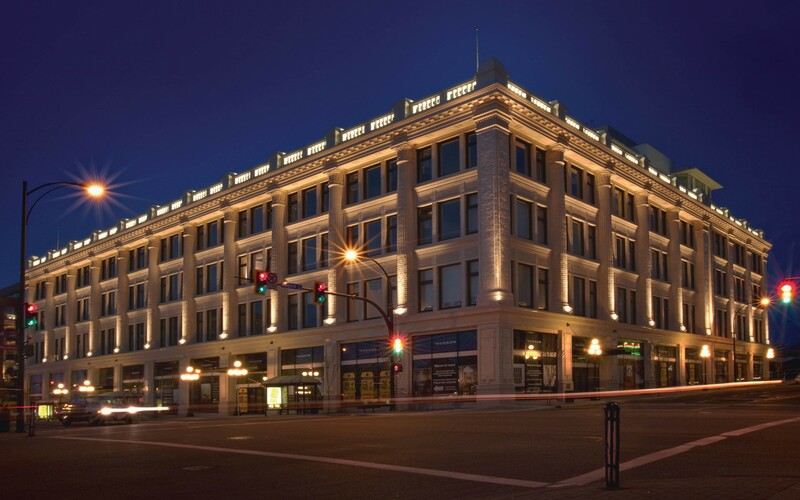 Lumenpulse LED technology is being used to light the exterior of the Hudson residential and commercial complex in Victoria, British Columbia, avoiding any light spill that would disturb the residents within. 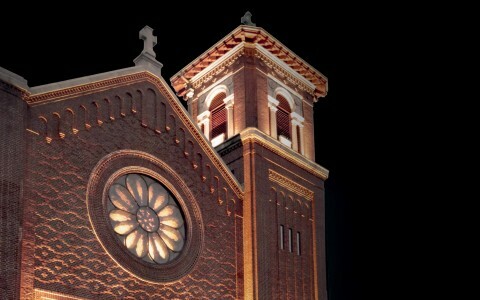 Tight beam control ensures that the light grazing the 42-foot columns remains neatly focussed on the historic features. 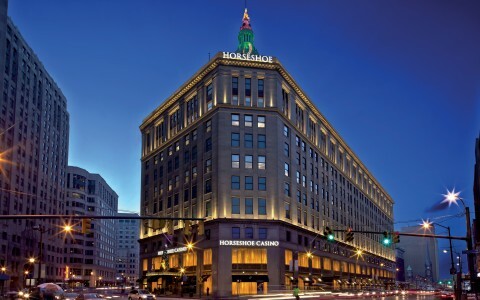 The choice of Lumenbeam and Lumenfacade luminaires also saves two-thirds of the energy used by the nearest alternative, metal halide. 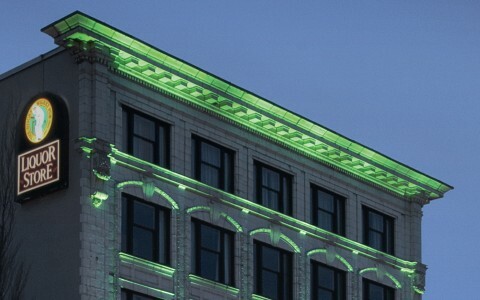 Light Art Concepts, a division of electrical engineering firm Nemetz (S/A) & Associates Ltd., chose Lumenpulse to accentuate the Hudson Bay Company store's hertitage architecture. 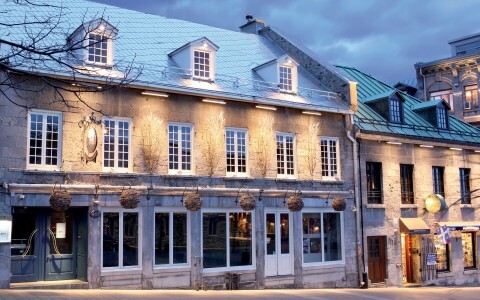 In total, 30 Lumenbeam large spotlights with a narrow 10-degree beam angle illuminate the columns, while 30 discreetly positioned Lumenfacade fixtures highlight the distinctive crown railing around the building's roof. 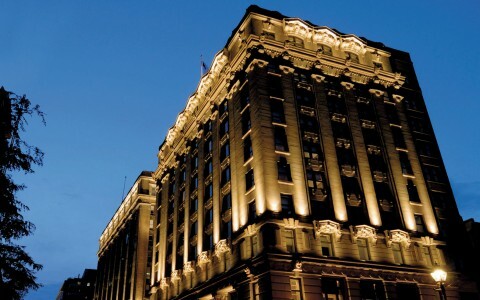 The Lumenbeam and Lumenfacade's slim footprint and easy mounting help minimise the scheme's impact on the fabric of the building and focuses attention on the architectural details, not the luminaires. 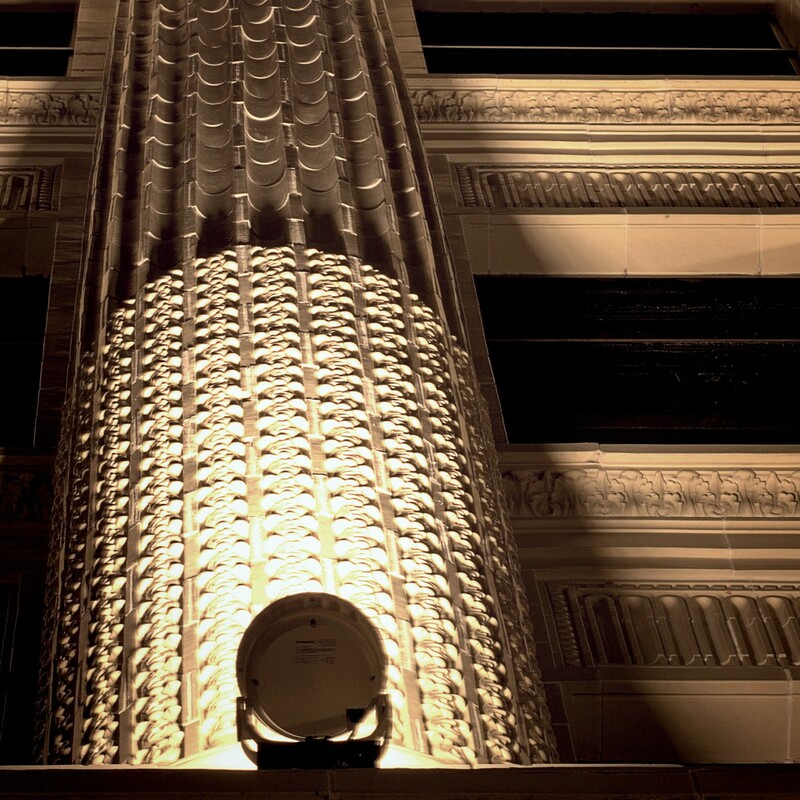 The fixtures were mounted without drilling into the building or fixing visible control boxes, which was important to maintain the architectural integrity of the building. 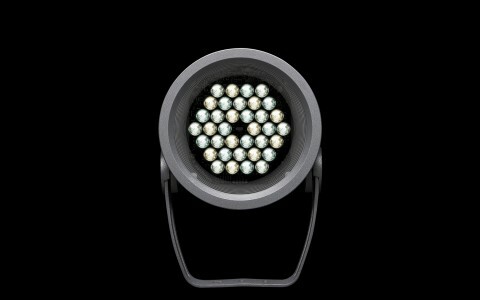 Choosing Lumenpulse LED fittings has also saved energy and maintenance costs. Bulkier metal halide fittings would have used 150W to light each column - three times the energy the Lumenbeams require to do the same job better. In addition, the IP66-rated Lumenpulse luminaires offer long service life and are covered by the company's standard five-year warranty.